Some business owners mistakenly try to treat search engine optimization as a skill they can pick up in a weekend of study or a free online class. The reality is that SEO is a field of expertise that requires full time professional commitment. 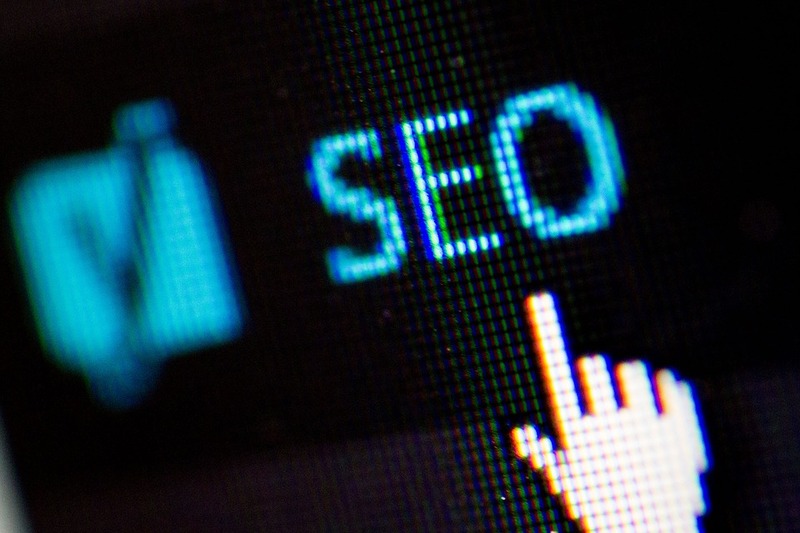 When you start looking for SEO experts to help you build the online visibility of your website, you need to find those who have the right skill sets to get the job done. Here is a look at the most important skills and how to find a professional with the right ones for your Search Engine Optimization needs. Search engine optimization requires the use of specific strategies for building a website’s online visibility. It also requires the collection, and analysis, of certain pieces of data called analytics. This data can tell SEO experts about how certain strategies are working, where website traffic is coming from, and much more. In order to make the best possible use of this information, SEO professionals need to be able to understand and analyze this data. Without that skill, they are essentially taking stabs in the dark and hoping for the best. Look for professionals who offer in-depth and regular reports on the progress of your SEO campaign. Make sure that they provide analysis and insight into these reports and are capable of suggesting ways forward in light of these reports. Search engine optimization is always changing. Trends come and go, and professionals must keep up with search engine algorithm changes. New strategies can be a full-time job in and of itself. No one can claim to be finished learning about search engine optimization. Instead, staying on top of this field requires near-constant learning and updating of one’s knowledge and skills. As a result, the best SEO professionals are those who love to learn and who willingly seek out new information about their field. Instead of doing the same job the same way, they stay up to date, eagerly embrace changes and trend. They implement new ideas to help your campaign thrive. Do not settle for less than an SEO expert who is always learning and changing along with the field of SEO. Keyword research and implementation is not the only SEO strategy. Successful campaigns need to incorporate the smart use of metadata. Wise coding, and technical aspects such as strategic web design and web development also achieve results. An SEO expert should possess the expertise that allow them to provide the technical support necessary for a successful campaign. Never consider hiring someone unless they understand basics such as coding, metadata, and SEO-friendly web design and web development. You need more than a content creator to boost your website’s online visibility. At the same time, content is the bread and butter of search engine optimization. Strong, relevant content is what search engines will use to determine your site’s relevance to certain topics. The better the content on your site is, the better your site is likely to perform in the search results. In order to create this type of material, you need experts who are also strong writers. They need to understand how content works in SEO. They must identify the content that will work best for your site and help you create powerful material that fits your business goals. This means writing content that matches your brand voice and appeals to your target audience. The right SEO expert will help you to build a strong content marketing strategy. With the content you need to succeed in your campaign and focus on your target audiences, these goals are within reach. Finally, you may want to consider an SEO expert’s interpersonal skills when deciding who to have assist you with your campaign. A search engine optimization campaign is a major undertaking that requires careful, clear communication between you and the professionals assisting you. It is essential that you feel comfortable interacting with these individuals. They should be able to make you feel at ease, and make even complex aspects of SEO accessible to you. Look for SEO experts who have strong communication and interpersonal skills. These are individuals who are comfortable around others, capable of communicating with and collaborating with others. They can clearly explain concepts, ideas, and analytics in easy to understand ways. The better they communicate, the easier it will be to work with them on your SEO campaign. There are many SEO experts who can help you to implement a strong campaign to boost your online visibility. Not all are equally skilled or equipped to assist your particular business. That is why you must look for skill sets that make sense for your business. Demonstrating an ability to effectively collaborate with you in building a comprehensive and effective search engine optimization campaign is essential. The professionals who possess the ability to collect and understand analytics and are willing to keep learning about their ever-changing field are the right people to have on your team. Look for those who possess technical skills, strong content marketing and creation skills, and strong interpersonal skills are equipped to assist you with your SEO. If you need SEO support, do not hesitate to reach out to WEBii. 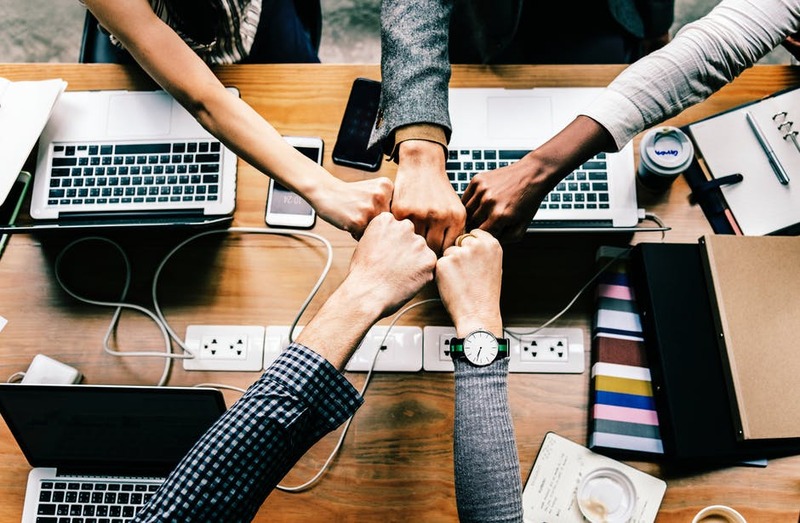 Our many years of experience, web design and development expertise, analytics skill, and history of collaborating closely with clients has equipped us to build and maintain the SEO campaign your business needs to thrive.